Home Uncategories Men problematic jump Merrymart overpass at SM Delgado . 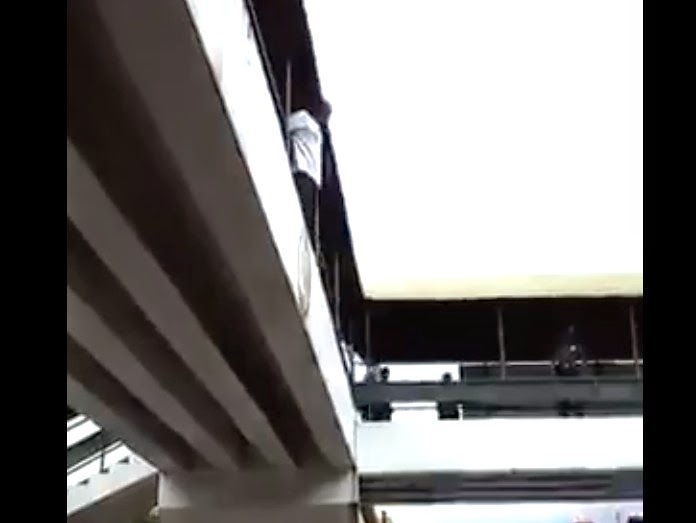 Men problematic jump Merrymart overpass at SM Delgado . Phil de Ban They responded to slow! Artist Joseph wanted to die deliver yet , so many who are resistant to disease extend their lives . Hopefully she donated to push part of her body optimizes else. Michael Francis Billones Morata check pulse!! check if the victim is breathing! Vinson Millares i believe i can fly. but i can't.